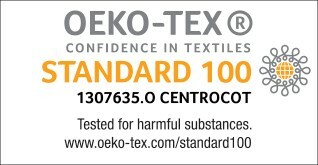 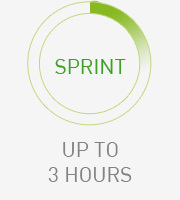 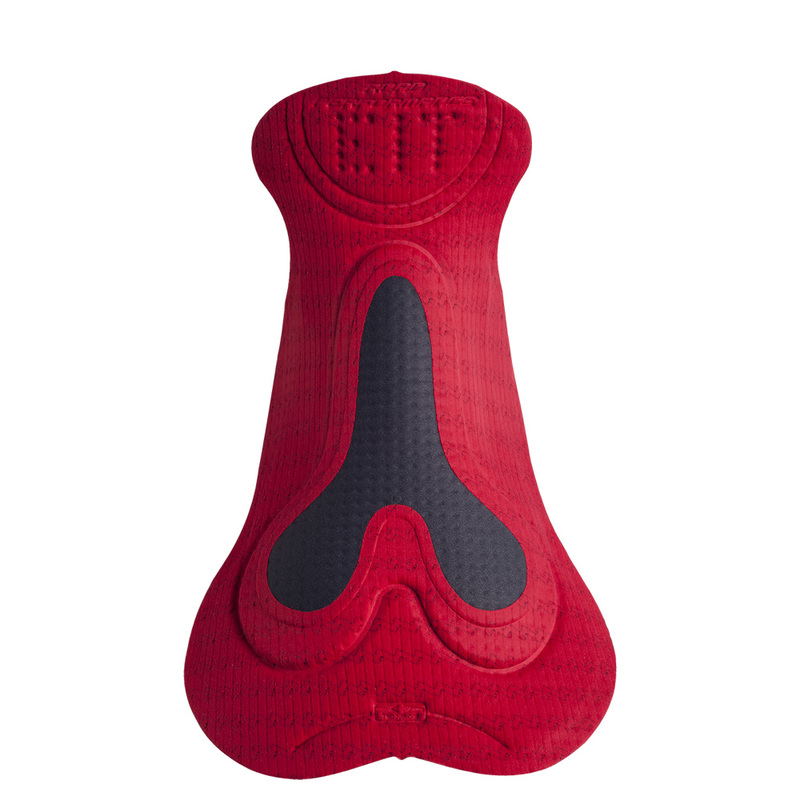 It’s a super light-weight version of the Road Performance, weighing only 37 gr; thin and super breathable. 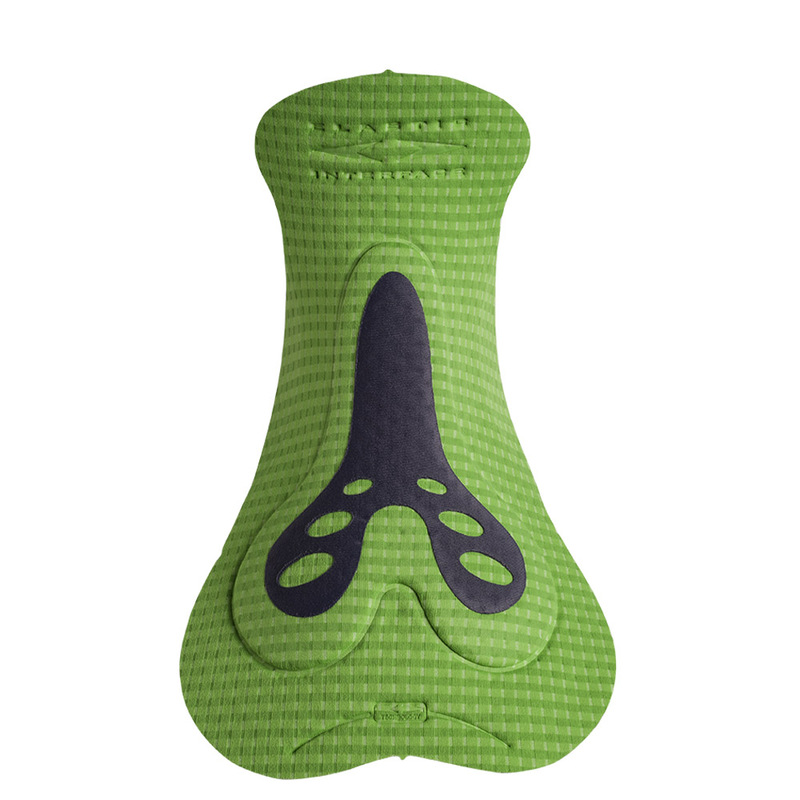 These aspects are enhanced by the Super Air top layer and the thinner but more supportive perineal inserts. 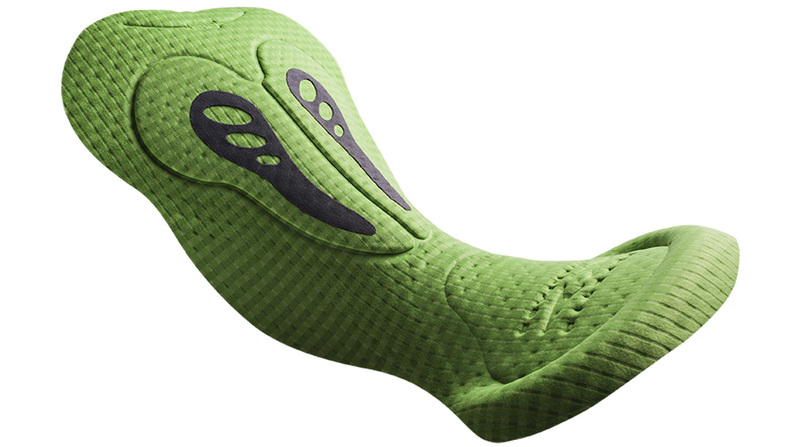 Ideal for competitive riders that want to “feel the saddle”. 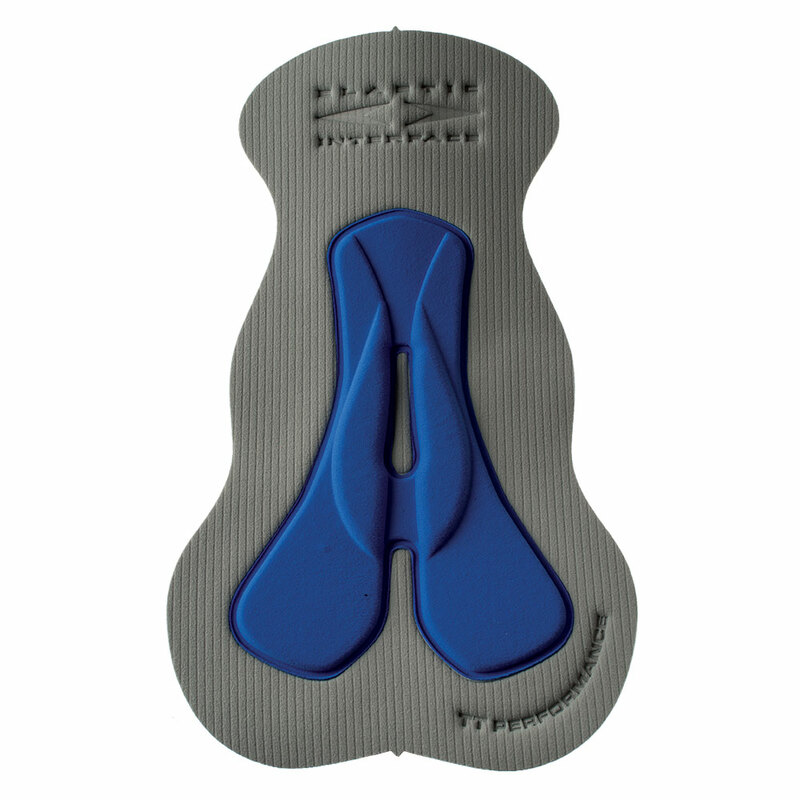 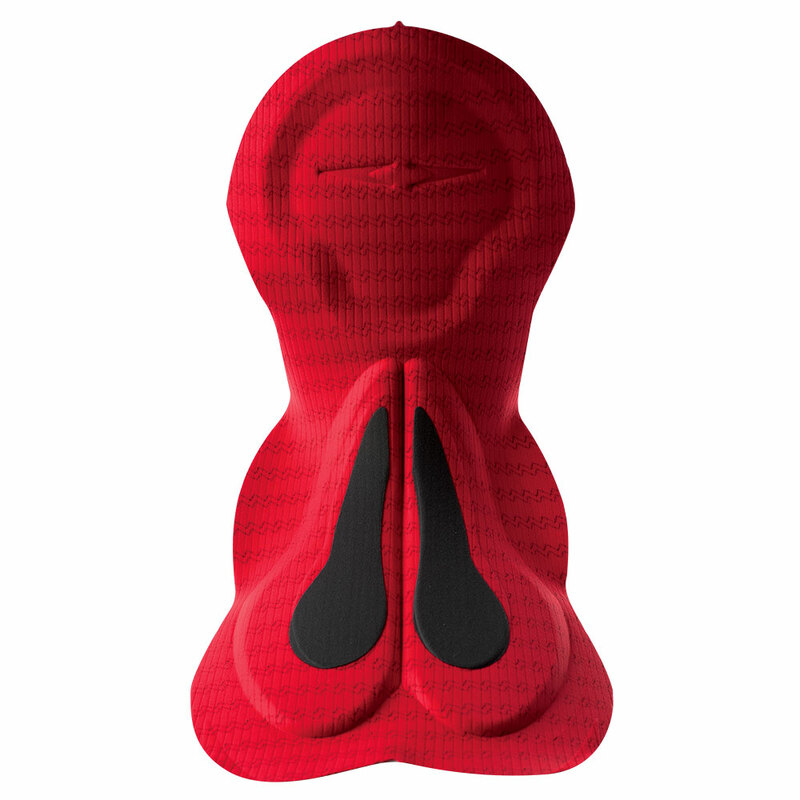 The perineal insert works best for rides up to 2.5 hours and is recommended for cyclists demanding maximum freedom of movement and spending all efforts over a shorter amount of time, as in amateur races. 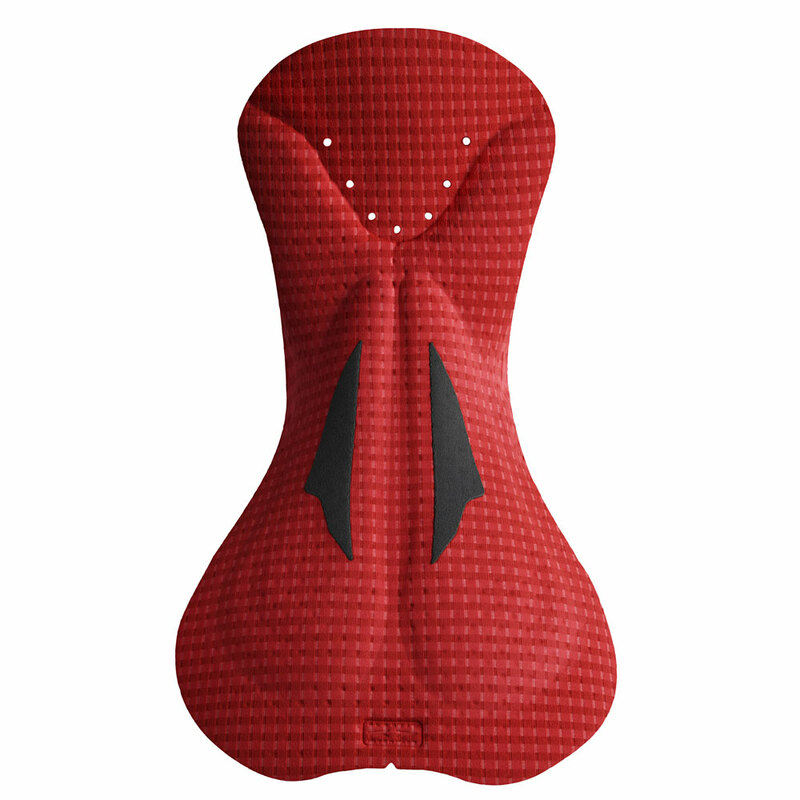 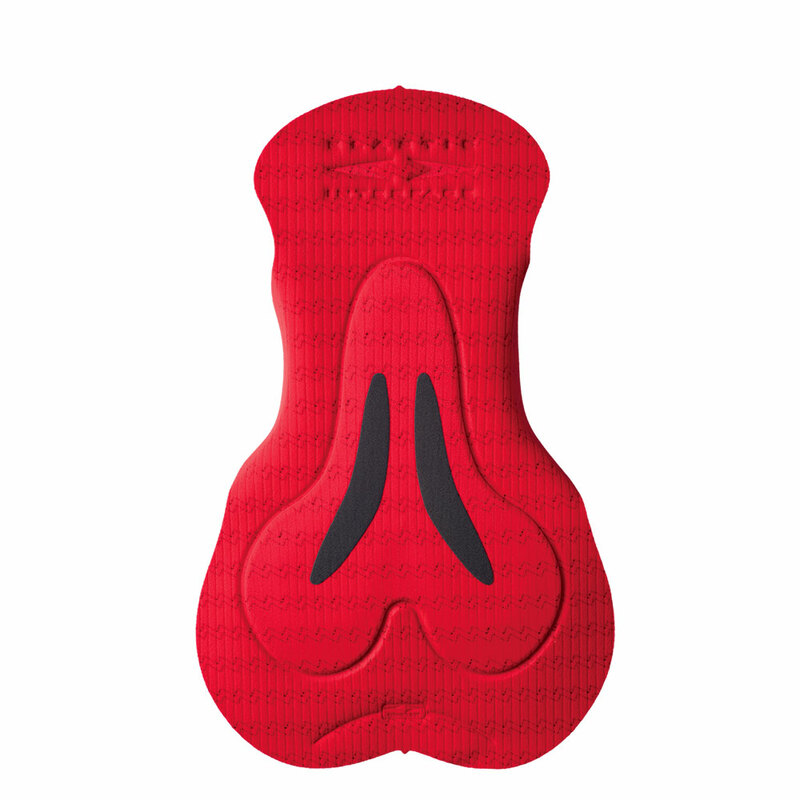 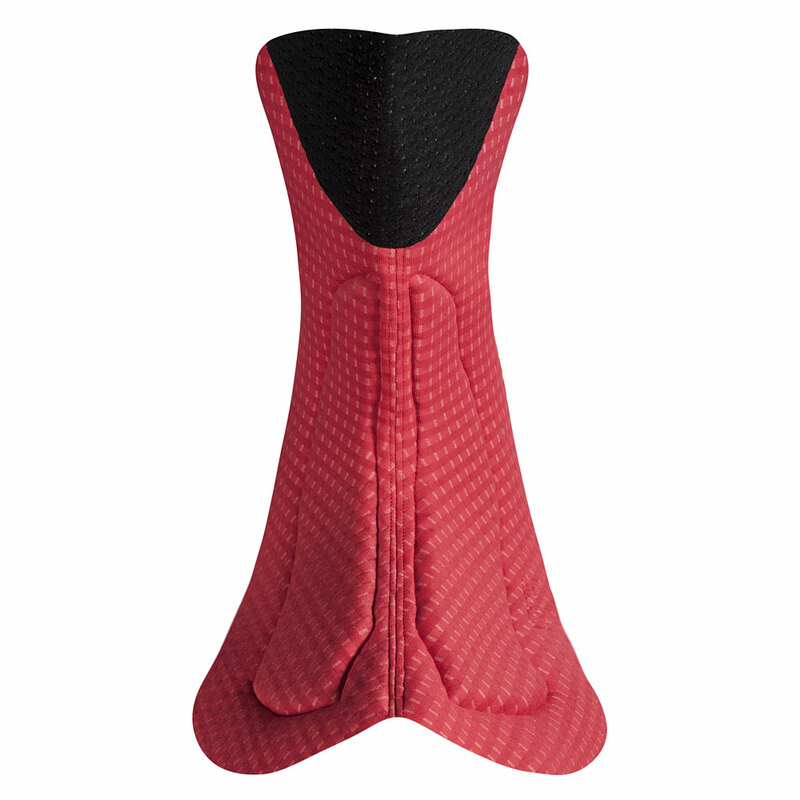 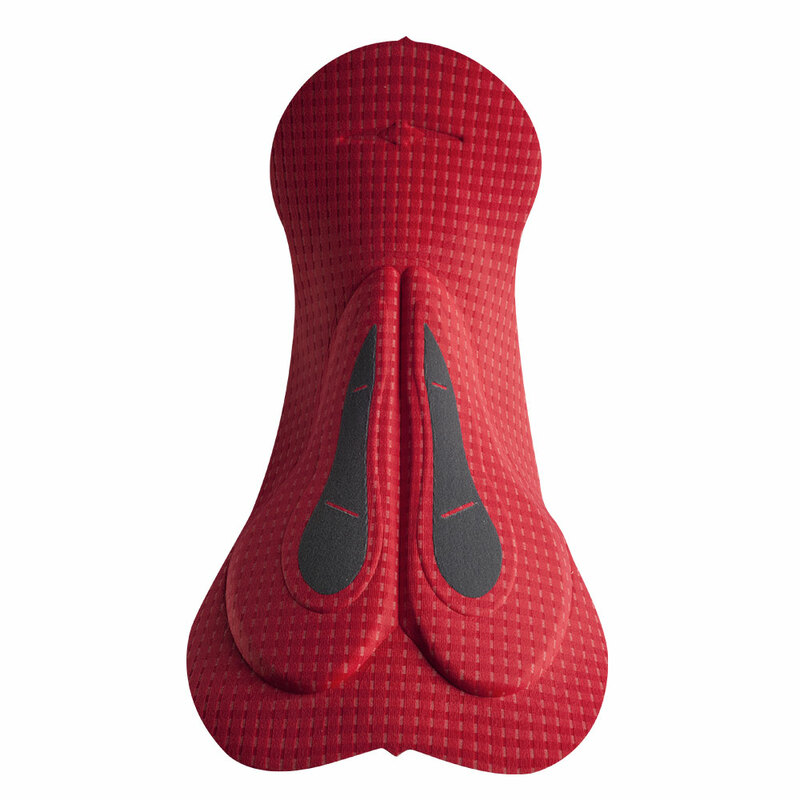 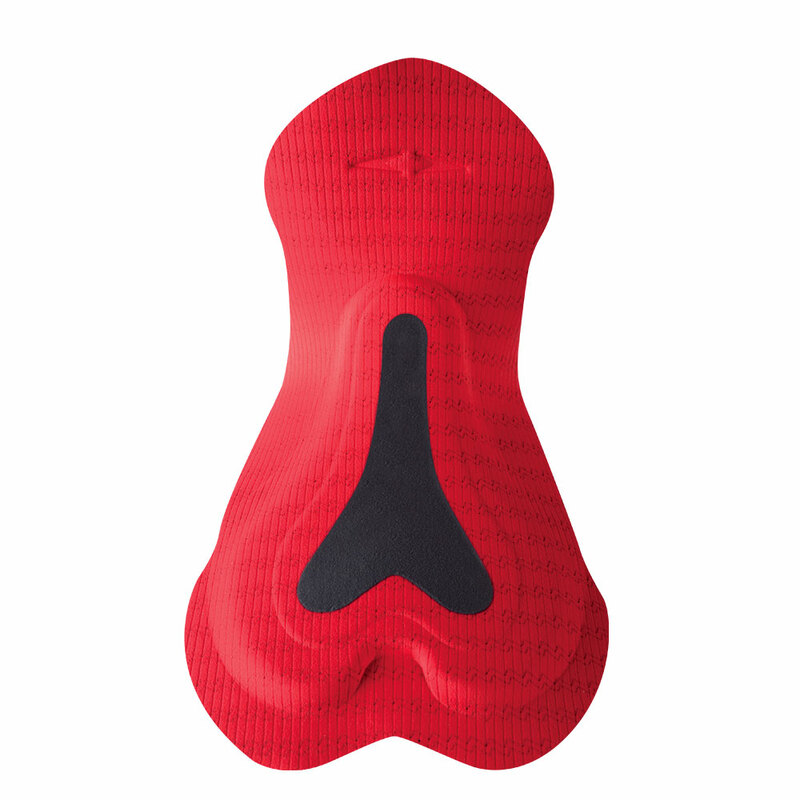 Even this product features the special shaping in the top part of the chamois which allows for improved fit and greater privacy. 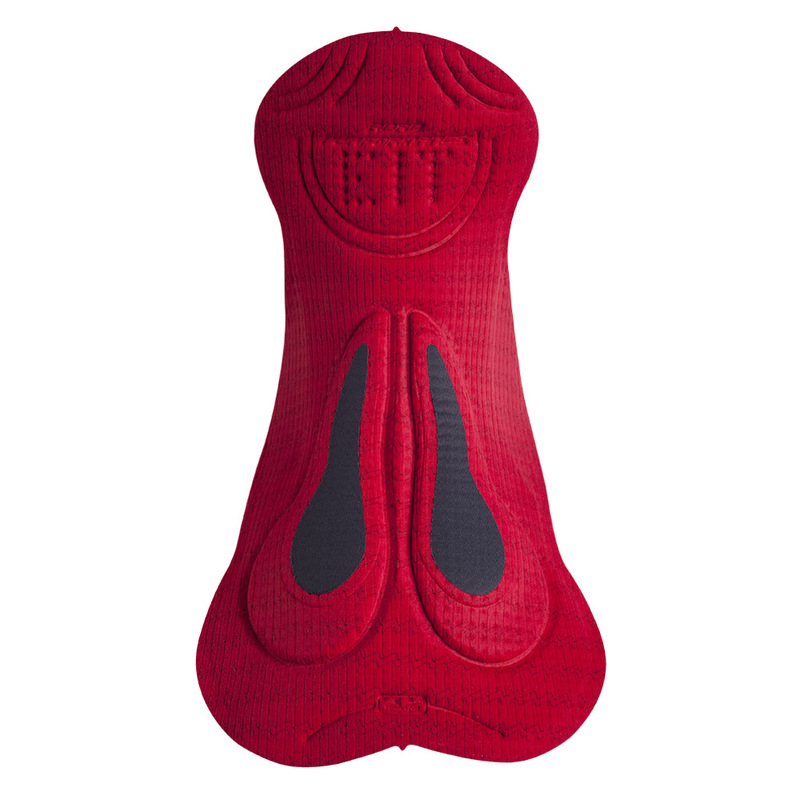 Presented in our EIT X-Fifty + Max face fabric and with a perforated base layer for freshness, maximum breathability and quick –drying properties.